RCI Ventures is sad to report that European timeshare industry pioneer Bob Trotta passed away on 13 December. The philanthropist and resort developer passed away in his London home after a short illness. Although born in the USA, his family was from Tuscany, and he never forgot his Italian origins. The founder and chairman of Resort Properties Group, he was the driving force in the group’s development of luxury resorts in Spain, Italy, Malta, Dubai and Jamaica, and remained a non-executive director after its assets were acquired by Silverpoint Group Holding in 2011. 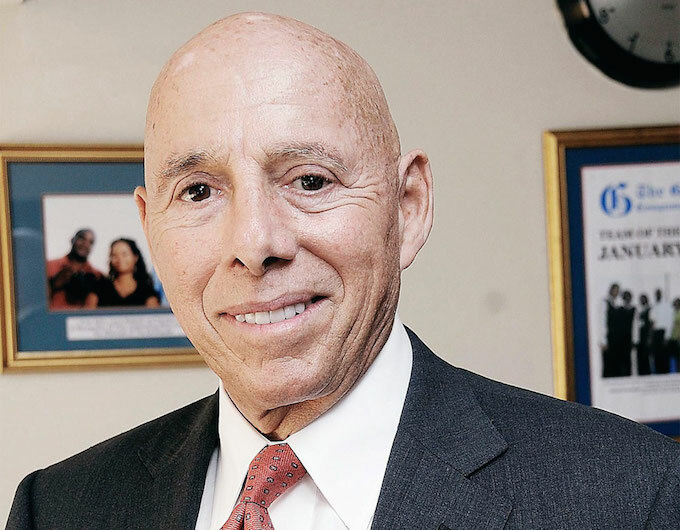 Trotta fell in love with Jamaica during development of the Palmyra Resort and Spa in Montego Bay, founding the Palmyra Foundation, a charity that provides books to help educate schoolchildren in Jamaica. His wife Ragni is also heavily involved in the charity, which was started in 2007 and has distributed more than 200,000 books to 63,000 children in over 150 schools across Jamaica through its Book4Kids programme. A graduate of the University of North Carolina, Trotta was a member of Resort Development Organisation (RDO) and the American Resort Developer Association (ARDA), and served on the RDO Board from 2005 to 2009. Trotta also had a long association with RCI, and was among the first developers to receive the prestigious RCI Hall of Fame Award. Dimitris Manikis, vice president of Business Development, RCI Europe, Middle East and Africa, said: “Bob was one of the true pioneers and innovators in the European industry, and one of the first major multi-resort developers in the region. “At the same time he was a great RCI and personal friend and someone who was really obsessed with building great properties and providing his customers with great holiday experiences and products. To find out more about the Palmyra Foundation, click here.